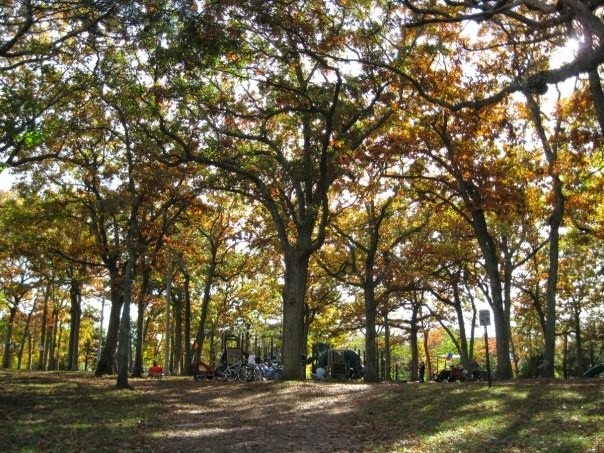 When I was young, my little sister and I would spent most summers back east. 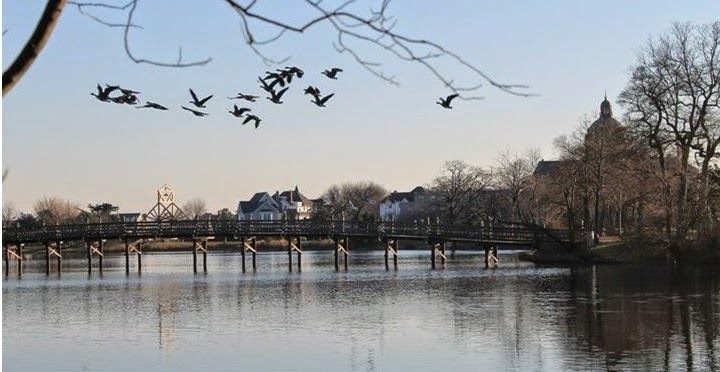 My mom is from a little town called Spring Lake in New Jersey. From the week after school was out to the week before school started again, life was nice at the Jersey shore. 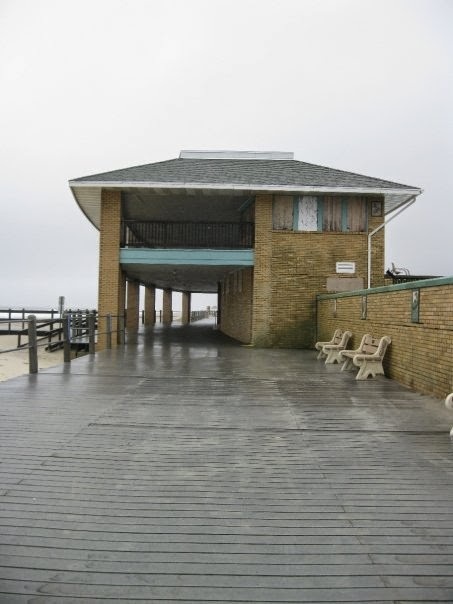 Most days were spent at the beach: boogie boarding during low tide, running to and from the North End salt water pool, playing (harmless) tricks on Benny's from under the boardwalk. Sometimes we would bike into town with my cousins. 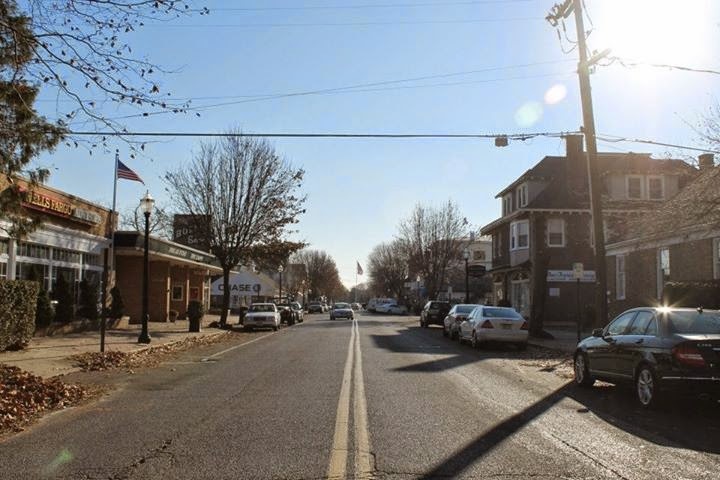 Third Street was such an adventure (at 1/2 mile away) where we would try to scrape together enough change to buy candy or soda at the five and dime, sniff the fresh chocolates in Jean Louise, try to find my Aunt Joan's memorial tile under the sand near the playground, or attempt to "fish" in Spring Lake with a found branch, some string, chewed gum, and whatever we justified as bait. At the end of the day, if we had enough energy after swim team and rising with the sun to train as junior guards, we would all trek down to my Aunt Kathy's basement where - somehow - seven kids managed to entertain themselves for hours playing Barbie video games, braiding our hair so little white girls looked like Rastafarians, writing music with the three chords we knew on guitar ("Oh, Dairy Queen" was a favorite) or creating our own game. To this day, I'll never forget the epic collaboration of "Two-Bat-Soc/Hock Swing." Our parents generally knew where we were, but the town was safe (circa mid 1990s) and we were largely responsible for ourselves. By far, one of my favorite summer activities (and business ventures) was the McBride lemonade stand. My cousins and I all have different last names because our moms are sisters, but our family/their maiden name is McBride. The lemonade stand was magical and rare. Our timing had to be strategic. We had to convince our moms to stay home and help us make lemonade, which was difficult because they lived at the beach. Maybe a weekend day when it would be too crowded. Then... location, location, location! We were prime real estate. 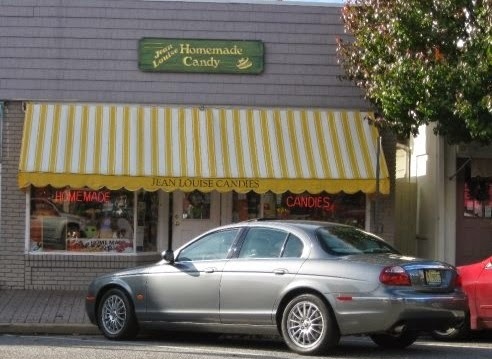 My grandparents house (and my home for the summer) was a block and a half from Ocean Ave. Out-of-towners (Benny's) would park miles up our street to walk to the beach, passing by - you guessed it - our lemonade stand. Boom. We were in business. I was quite the leader. I'm fairly certain it was me who designated people's roles and responsibilities according to rank (age) and I would have to make some adjustments if the neighborhood kids wanted to join in on the action. It was a long day of hustle and bustle and we would turn out product like no neighborhood kids could dream. You know how the funniest memories stick with you... well I remember that one time, maybe our last time, we made $80 in a day probably charging $0.50 per cup. We were very proud. 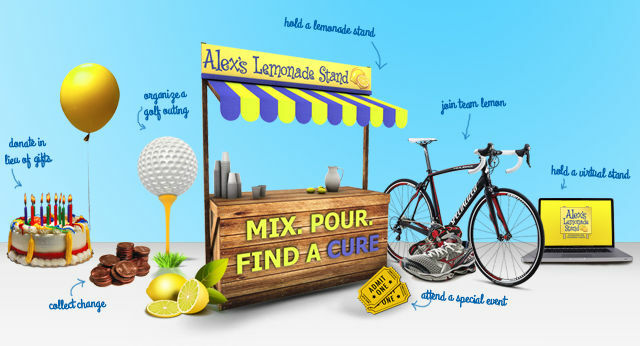 Thus, Alex's Lemonade Stand Foundation (ALSF) emerged to help find a cure for children with cancer. Her goal was to raise $1 million for research, and she met that goal just two months before she lost her battle with cancer in 2004. Ten years later, the organization has now raised more than $80 million to fund 450 childhood cancer research projects at 94 top hospitals and institutions in the US and Canada. Just last weekend, ALSF celebrated #NationalLemonadeDays with thousands kids all across the United States. I don't about you, but to this day, I always stop for a lemonade stand. This summer is the perfect chance for you to take a stand for childhood cancer with a stand of your own. ALSF makes it super easy for you plan your own lemonade stand, register the event with them, spread the word in your community, and send in your donation. You can even download the Fundraising Kit and PDF Guide to get started! You can organize it with your neighborhood, troupe, business, or camp for a birthday party, graduation celebration, or plain ol' summer day! (P.S.! Parents, babysitters, and organizers-- there are adorable invitation, flyer, and template downloads available on the website!!) Check out some inspirational lemonade stands from the thousands of supporters who answered the challenge, June 6-8, 2014 #OneCupAtATime. So... when are you going to host your Alex's Lemonade Stand? 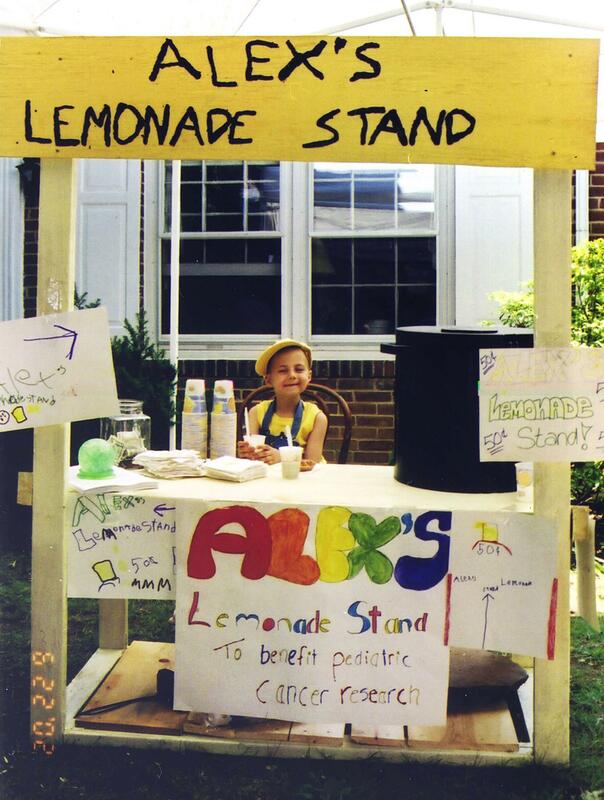 Before losing her battle at the age of 8, Alex stirred for kids like her who were fighting childhood cancer. Who Do You Stir 4? ALSF first partnered with Toys“R”Us in 2011 to help raise funds and awareness for the organization and to support its mission to find a cure for childhood cancer. Since then, proceeds have reached almost $6 million to help ALSF fund pediatric cancer research and support families affected by cancer. You can go into any Toys“R”Us store on Saturday, June 21 from 12pm – 3pm for a special Alex's Lemonade Stand Foundation event. Click here to learn more. 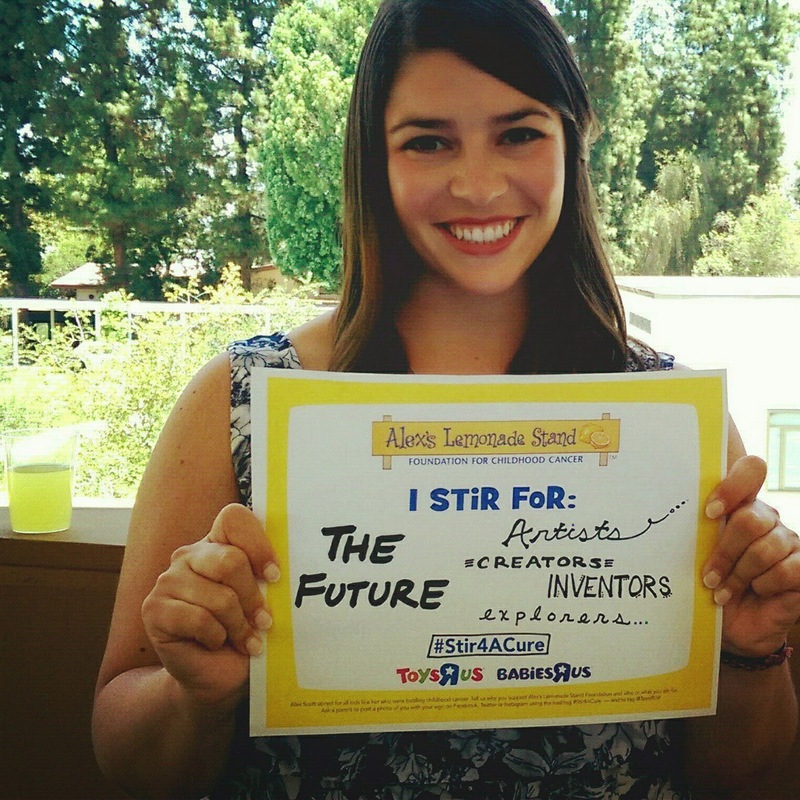 What do you think of hosting your own Alex's Lemonade Stand this summer? Have you before? Share in the comments below! I will be the first to admit: I have a problem. In fact, it's something a lot of people struggle with every day. In 2010, 172.3 million Americans spent $186 billion dollars on this habit... some might go so far as to say "addiction." Just last year, numbers rose to affect 191.1 million Americans with an increased estimation of 215.1 million consumers projected in 2018. That's right folks, I'm talking about online shopping. But now, I'm coming clean and I'd like to use my powers for good! I've discovered a way to *occasionally* feed my habit while making it count. Recently, Brit+Co. ran an article titled "20 Cool Products That Also Save The World." Sign. Me. Up. Via Instagram, it's the little things featured a few select items that serve a greater purpose. Baby Teresa. Perfect for baby showers and baby birthdays. This company sells adorable soft 100% cotton baby rompers and accessories. For each romper that is purchased, they donate another to a baby in need; for each accessory, a portion of the sales go to purchasing formula for babies in need (typically in orphanages). They've made donations in over 20 countries and all items are fair trade. You can purchase directly from their website, where there is also an application process for families with babies in need. OneHope Wine and Coffee. Perfect for house warming, anniversary, engagement, and birthday presents. OneHope is committed to making a social impact through a variety of causes and nonprofit partners, and in seven years they have donated over $1.2 million dollars to notable nonprofits that support many distinct causes. 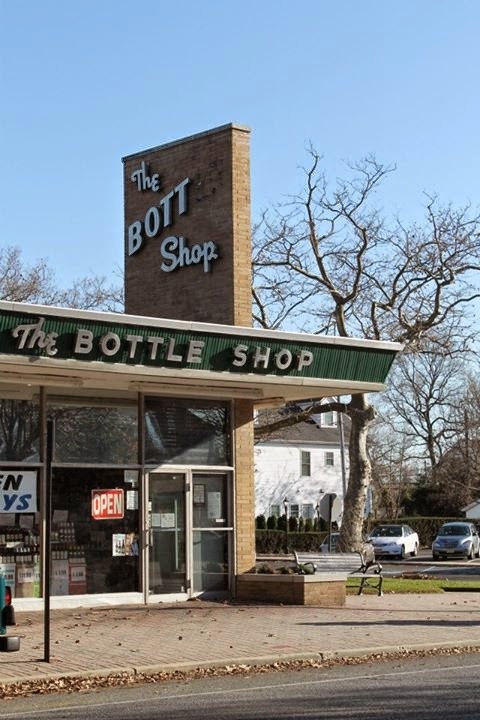 Shop according to your wine preference or by cause. If you're a coffee lover, you'll be happy sipping knowing that half of the profits from every fresh roasted bag goes directly to making an impact on a monthly cause. 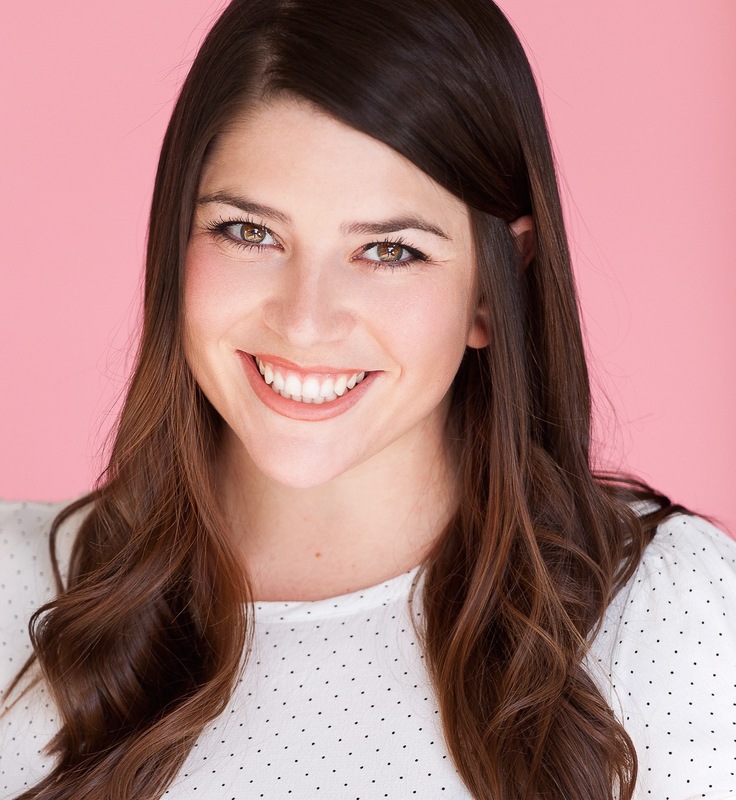 The company has also expanded into Hope at Home and ONEHOPE Weddings. During my "research" (I feel obligated to use this term liberally), I found Sevenly and Unlock Hope found me. Sevenly. Perfect for yourself or others. Started in 2011, this organization teams up EVERY week with a new Artist and charity to raise awareness for their cause and donate $7 for every item purchased. They started with just shirts but now offer a collection of products that give back including clothing, prints, and accessories. In donating over 3 million dollars and helping over a million people, they've brought clean water to nations, helped orphans find families, and sheltered women from their abusers ...just to name a few. If nothing strikes your fancy this week, check back next week for a different important charity and new products and designs. *THIS WEEK thanks to annonymous donor, your donation is doubled to $14 per item purchased. **This week's charity is Freedom Firm. Freedom Firm is dedicated to the liberation of children enslaved in commercial sexual exploitation, to their effective rehabilitation, and to justice against those who have profited from their misery. They unapologetically stand dedicated to this cause and this cause alone. Unlock Hope. Perfect for mom, your sister, or the women in your life. Unlock Hope believes that educating young girls in Uganda is the first step to stopping a seemingly endless cycle of poverty, early marriage, difficult work and unfair wages in Africa. They have partnered with Think Humanity, an organization that runs a hostel in Hoima, Uganda for young refugee girls from all across Africa, many of whom are orphaned. Unlike many companies in which a percentage of sales is donated, Unlock Hope fully funds Think Humanity with all product proceeds regardless of sales. When you buy one of their products, you are helping to cover every expense necessary for supporting these girls in their pursuit of an education: quality health care, good food, safe housing, utilities, transportation, school fees and supplies, books and more, in order to unlock hope in their lives for a better educated future. ManCans. My purchase: one "Campfire" candle for Father's Day coming up. Don't tell Joelie Boy. With shipping ($6.95) and handling ($2) the total cost was almost twice that of a candle, but I'm okay with it. Sevenly. Last week I caught their "Start with Water" campaign, partnering with Blood: Water Mission in order to build wells in Uganda, providing safe clean drinking water to entire communities! Many communities in Uganda lack access to one of the most basic and fundamental needs - clean drinking water. Due to this, over 12,000 children die every year from the effects of unsafe water and poor sanitation. Total help: clean water in Uganda for 20 years (x4), a meal for someone who needs it, and $35 toward a young girl's education in Africa. From June 1-June 10 where and what you decide to eat and drink can help fight AIDS. Restaurants, food trucks & bars around the world are turning (RED). 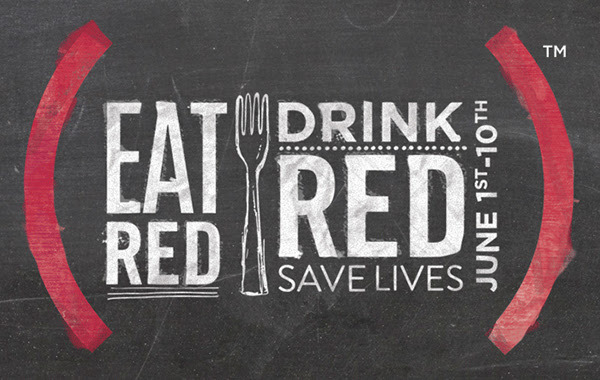 From (RED) dishes to (RED) cocktails, every (RED) menu item purchased from June 1-10 will raise money to fight AIDS. Find out which restaurants are participating near you & more ways to take action at red.org/eat. Stay on top of important stuff like this by checking out ONE.org (from whom I received this info) and WATCH THIS VIDEO that basically sums up how important 40 cents can be to another person. please leave it in the comments below!